Copyright (c) – Who Is She? Music, Inc. Copyright (c) – Screen Gems-EMI Music Inc. 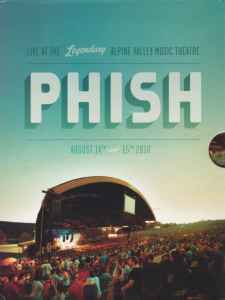 Copyright (c) – Warner-Tamerlane Publishing Corp.
Live from the Legendary Alpine Valley Music Theatre, August 14th & 15th 2010.